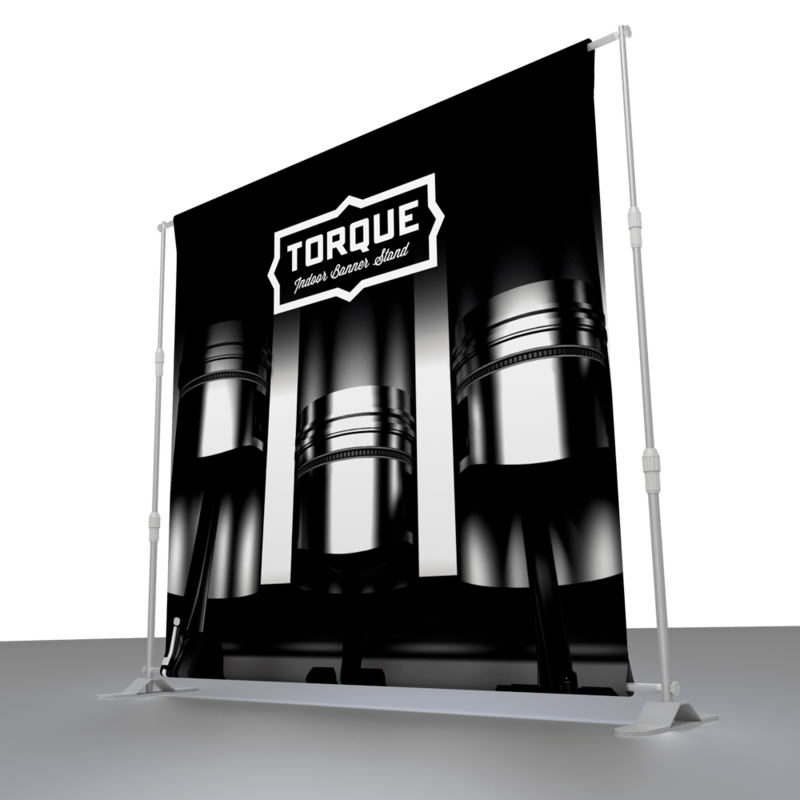 The Roller Banner is our entry level pull up banner with a premium feel. 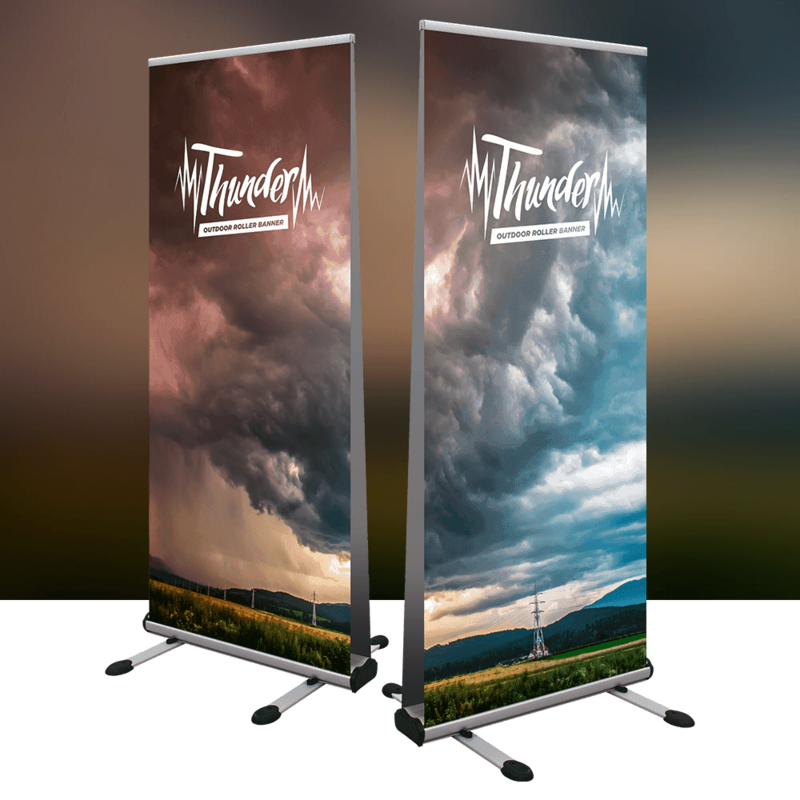 Don't be fooled when we say entry level roller banner, this unit itself is excellent build quality unlike 'cheap roller banner' alternatives on the internet. 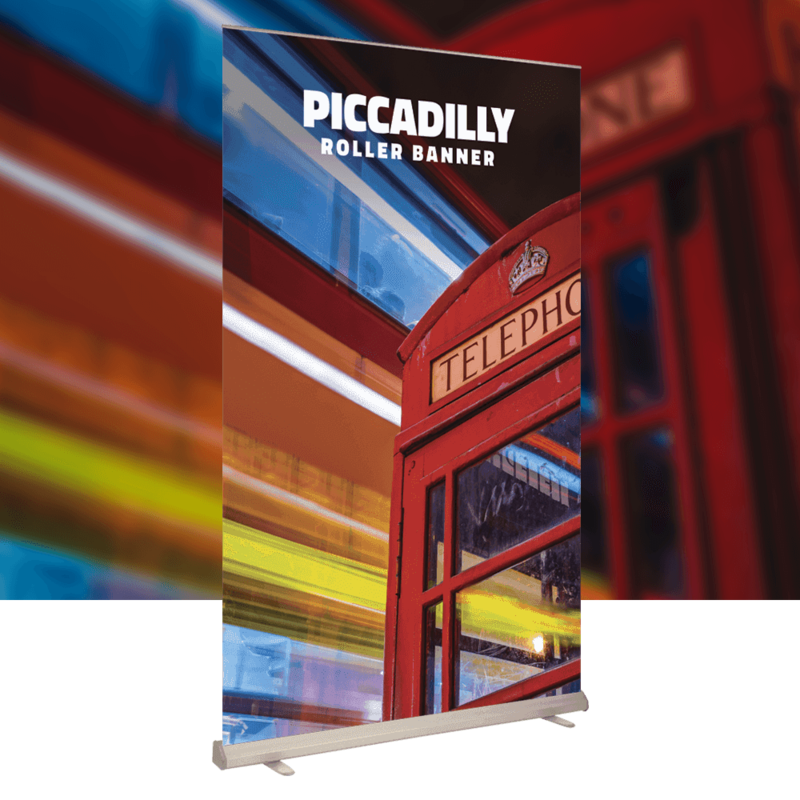 Our roller banners are printed on a premium 500gsm lay flat stock which prevents the edges curling like you see on other roller banner units. The material has a grey back to make the unit light fast, so light does not shine through from the reverse. 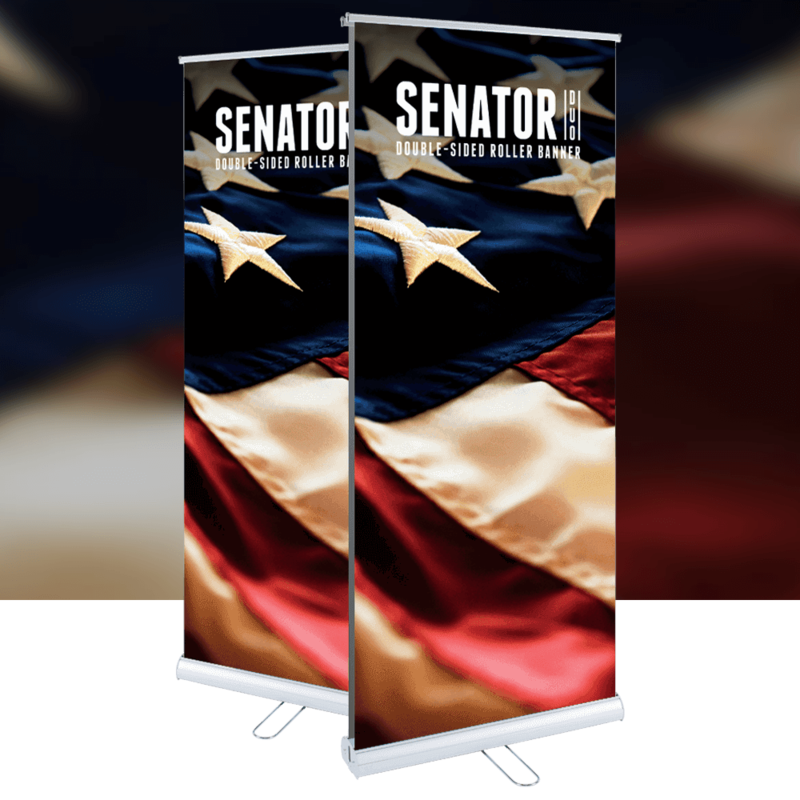 How do I order a Same Day Roller Banner? 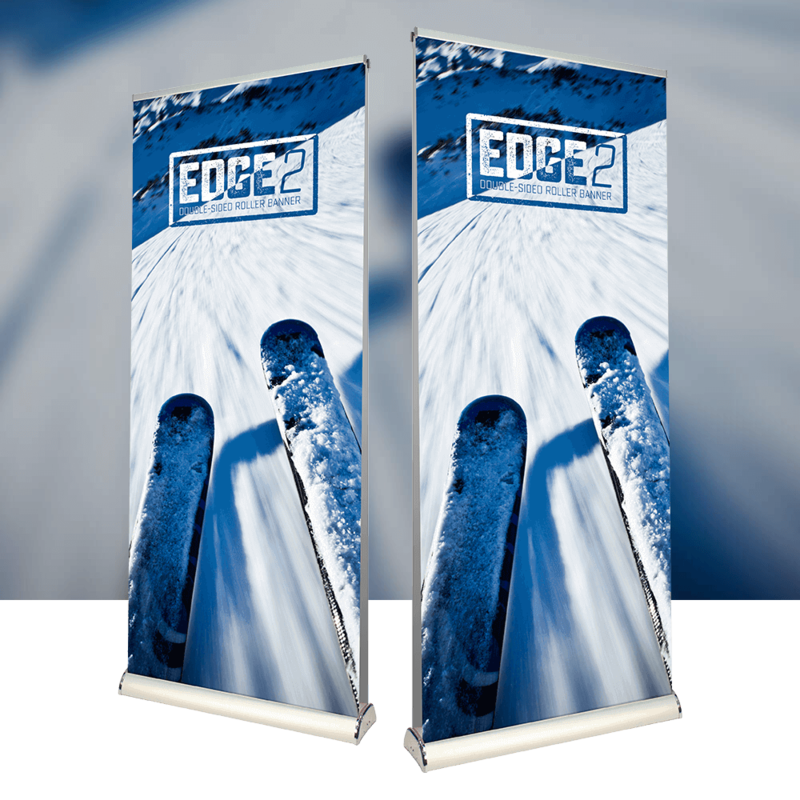 Ordering your roller banner printing could not be easier. Simply select your quantity, add to cart. Fill in all your details and upload your artwork. We will call you to take payment securely, check your artwork and start the printing process. 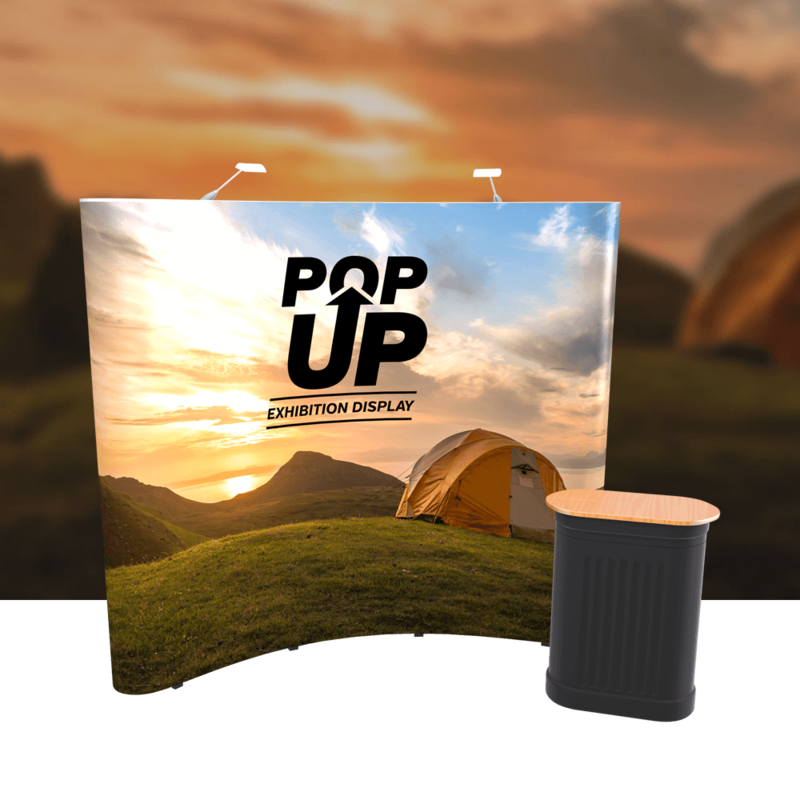 If your pull up banner artwork is perfect for print and ordered before 10am we print the same day. We then use a courier for a next day delivery. What if I need a design for a Roller Banner? Don't have artwork? No problem. 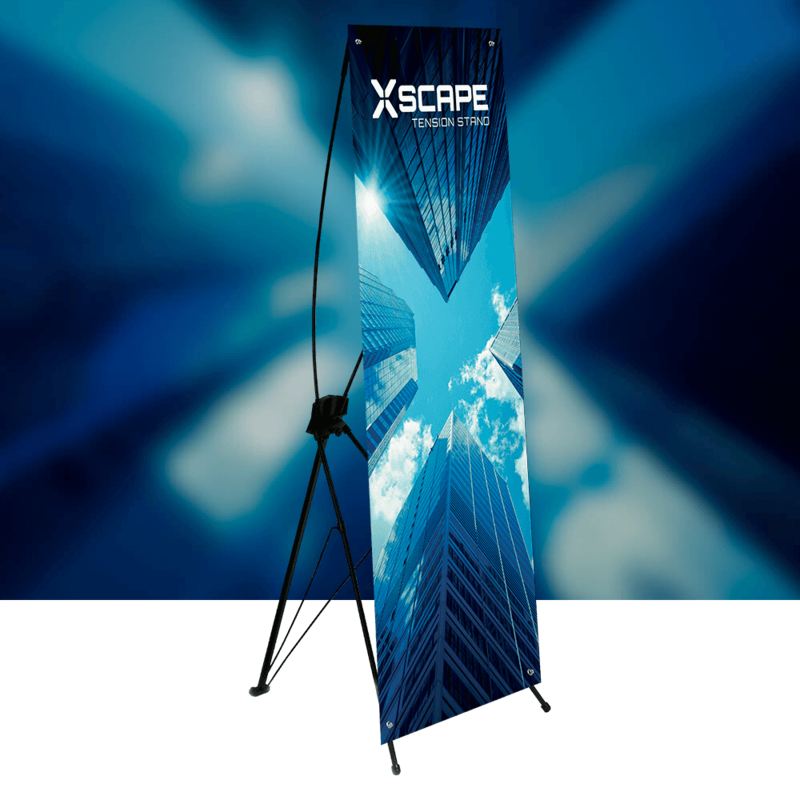 We can design you a roller banner. Just add an artwork service from the related products found below. Roller Banner Printing Near Me? If you're local to Burnley, we can print your rollerbanner and you can collect from our head office.